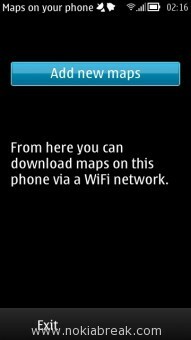 Nokia allows you to download Maps for offline view using the Nokia Maps. 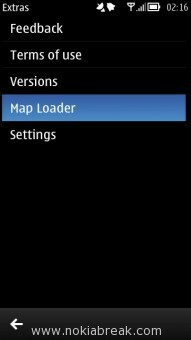 Downloading Nokia Maps for offline view is very helpful, in case if you do not want to spend money or time to load the Maps. Here, we are going to guide you how to download country maps using computer and phone. 2. 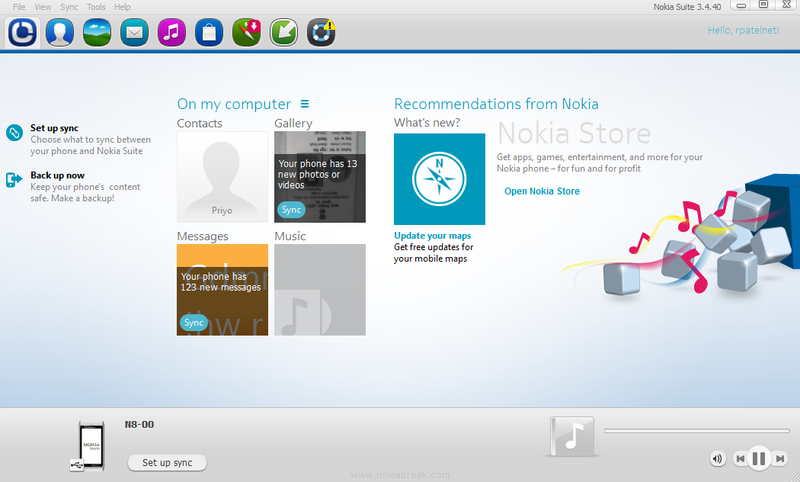 After Installation, Connect your Nokia Phone to the Computer (it will automatically opens Nokia Suite. In case Nokia Suite Does not open itself open it manually). 3. Click on the Maps Icon from the Navbar. 4. On the Maps Option, you will see the Maps List. Navigate and Select your Country. 5. 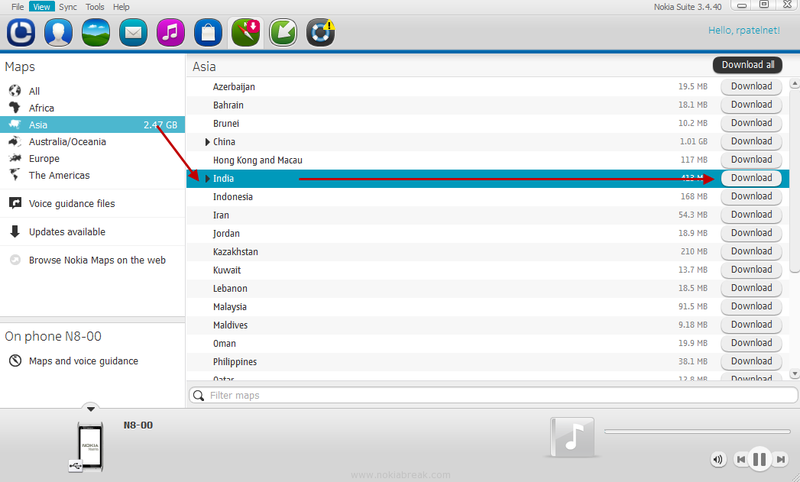 Once, you have located your Country from the List, Click on the Download button from the left side. 6. 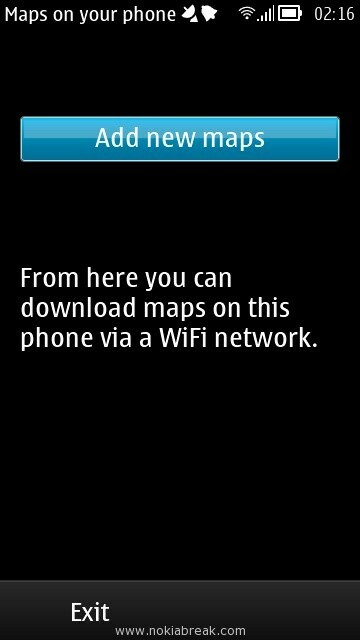 Now, You will be able to See that Your Country Maps are being downloaded for your Nokia Phone. 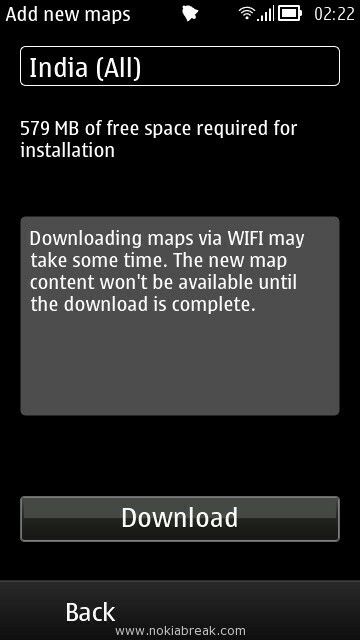 Once Maps are downloaded it will be Moved to your Phone automatically. Note: Do not disconnected your Phone from computer until Downloading is finished, otherwise downloading will be stopped. Once Downloading is Stopped you have to Start it again by same procedure you have started. In case you have Disconnected your phone, Downloaded Filed would not be erased from your computer. You can resume it from the same point you have disconnected your Phone. 1. 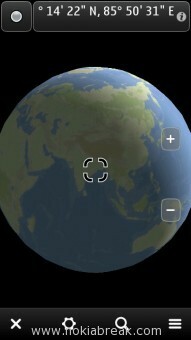 Open Menu from your Phone and Select Maps. 2. Click on the Options Button and Select Map Loader. 3. 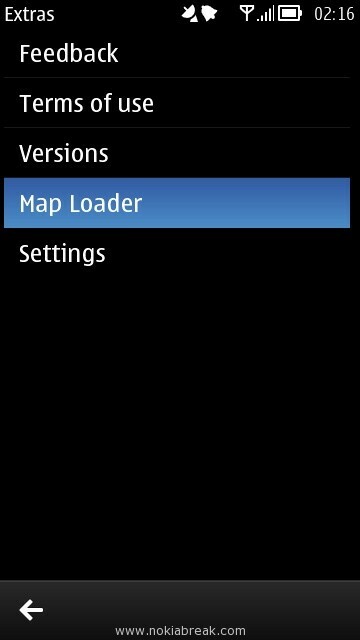 Now, Click on the Add New Maps button (It will download the list of Maps). 4. 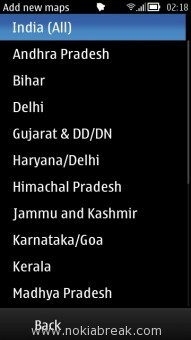 Now, Select your Country from the List (It will give you option to download all maps of your country or for any specific state). If you want to download all maps of your country the Select “All”. 5. In the Next Screen, you will be able to see the message “Maps Size of free space required for installation” and “Downloading maps Via WiFi may take some time. The New Map content would not be available until the download is complete”. Click on Download Button to continue. 6. Now, you will see that Maps download is started. Note: Downloading Maps through Phone need Active internet connection, you can use 3G or WiFi to download the Maps.